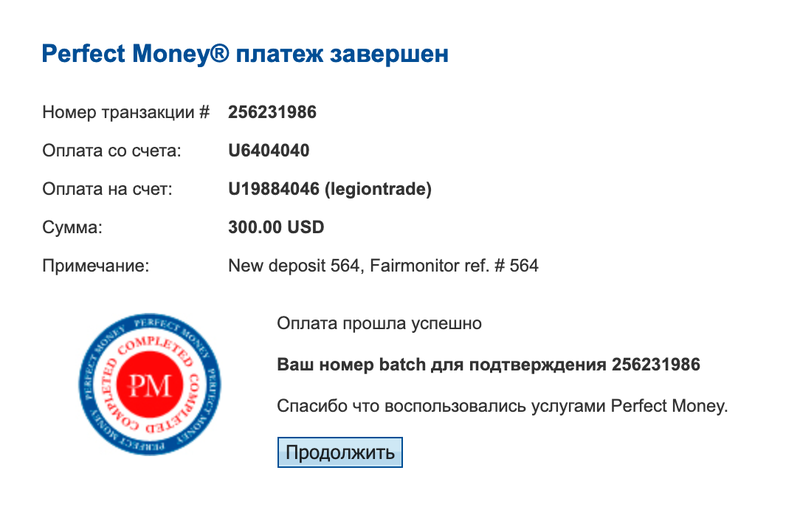 Legion Trade +6.00 Received Payment 6.00 USD from account U19590759. Memo: API Payment. 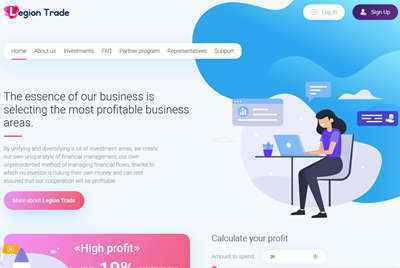 Withdraw to user Fairmonitor. Legion Trade +1.2 Received Payment 1.2 USD from account U19590759. Memo: API Payment. Withdraw to user Fairmonitor.